Did banking giant JP Morgan Chase help Bernie Madoff pull off the largest Ponzi scheme in history? The Madoff Trustee alleges JP Morgan was "thoroughly complicit" and played a "central role in enabling Madoff's fraud." "They knew the emperor had no clothes but looked the other way allowing the fraud to continue," said Deborah Renner, counsel for the Trustee. JP Morgan was Madoff's primary banker for 20 years. The Trustee, who is trying to recover funds for Madoff victims, alleges JP Morgan had a duty to investigate numerous warning flags but instead ignored the issues. The bank denied wrongdoing in a statement: "JPMorgan did not know about or in any way assist in the fraud orchestrated by Bernard Madoff. As a provider of regular commercial banking services to Madoff’s brokerage firm, JPMorgan complied fully with all applicable laws and regulations governing customer accounts. " The bank added, "The trustee’s irresponsible and over-reaching allegations are especially disappointing in light of the significant effort that JPMorgan has made to assist the trustee in investigating the Madoff fraud. " The lawsuit alleges JP Morgan Chase officials knowingly and willingly ignored decades of suspicious activity - including that Madoff had not conducted any actual trades. Instead, the bank just kept collecting its fees, the lawsuit alleged. The Trustee wants JP Morgan Chase to pay more than $6.4 billion in damages. This lawsuit comes just a week after the Trustee sued UBS alleging that banking giant also helped Madoff in the fraud. UBS denied wrongdoing. 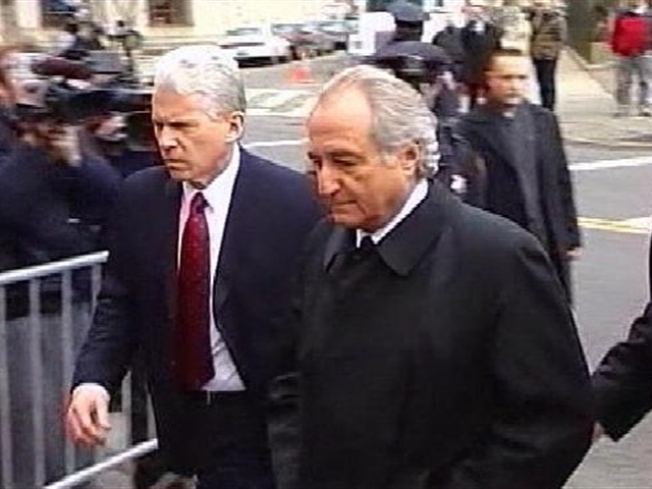 Madoff is serving life in prison for stealing billions from investors and charities.